Bruce is general counsel for Antares Capital. Prior to joining Antares in 2016, Bruce served as managing director, general counsel and corporate secretary of NXT Capital, a position he held since its inception in 2010. Previously, Bruce held roles with GE Capital, Merrill Lynch Capital and Heller Financial. 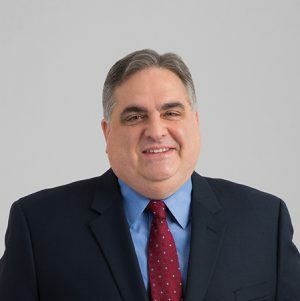 He began his legal career with the law firm of Goldberg, Kohn, Bell, Black, Rosenbloom and Moritz Ltd.
Bruce holds a bachelor’s degree in accounting and a JD degree from the University of Michigan.